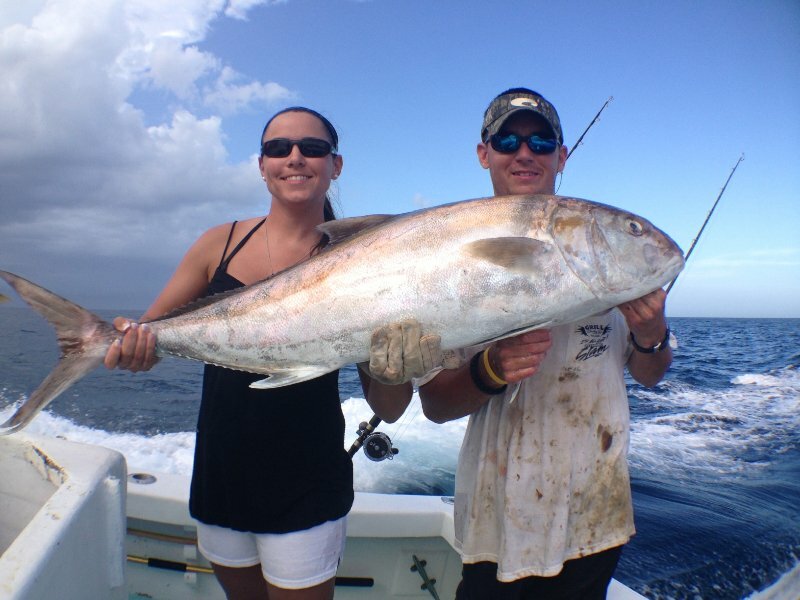 Amberjack: The amberjack, commonly called the reef donkey or AJ is probably one of the toughest pound-for-pound fighters in the ocean. 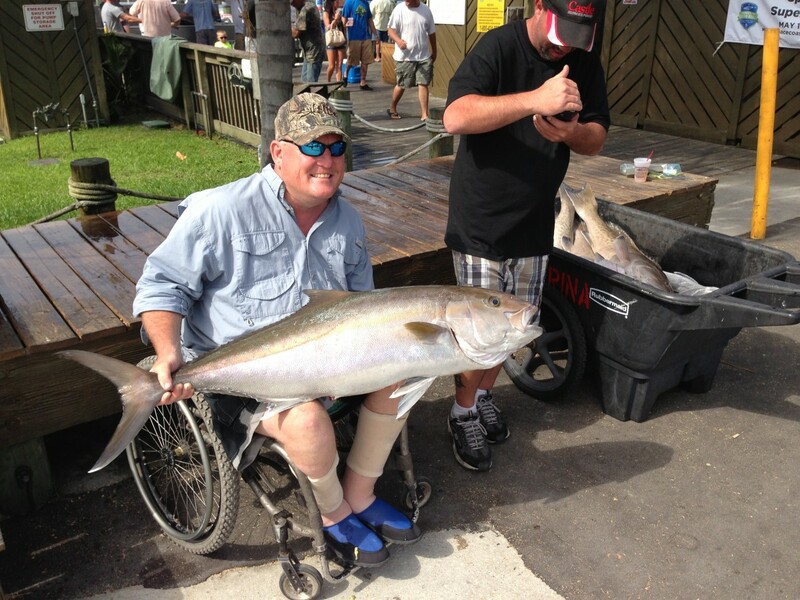 More than one big, tough guy has been bested by an amberjack weighing less than a quarter of his weight. They are called reef donkeys because of their strength and stubbornness to come to the surface. They will pull until their head comes over the rail and make you wish you ate your Wheaties. They are often found in schools and when they are, the action can get crazy. Many times, two or three fish can be hooked at once. Considering the fish can weigh up to 100 pounds, that’s a lot of sore muscles. 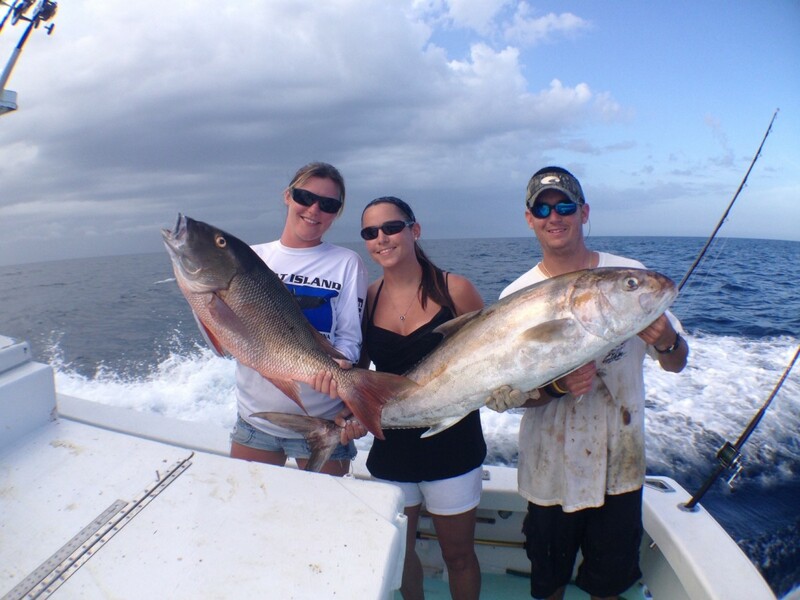 Amberjack Fishing Tips: Fishing for amberjack is done by bottom fishing, usually with live bait, but sometimes with jigs. 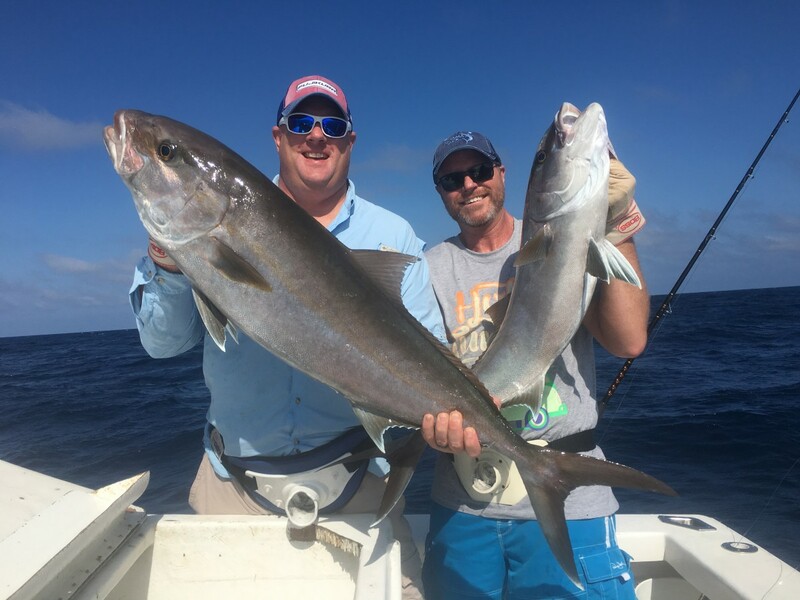 Just like the snapper and grouper, the amberjack will sometimes dive into cover, so it’s important to quickly get the fish moving upward. 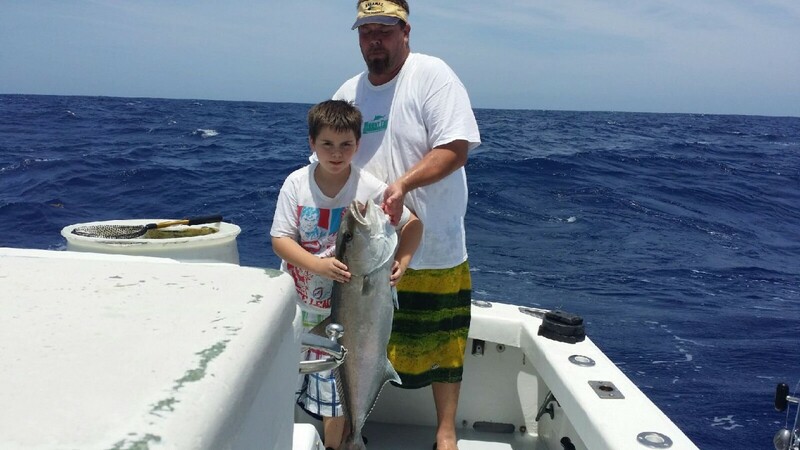 Once the fish is hooked, the angler needs to focus on keeping a good grip on the rod and reel. 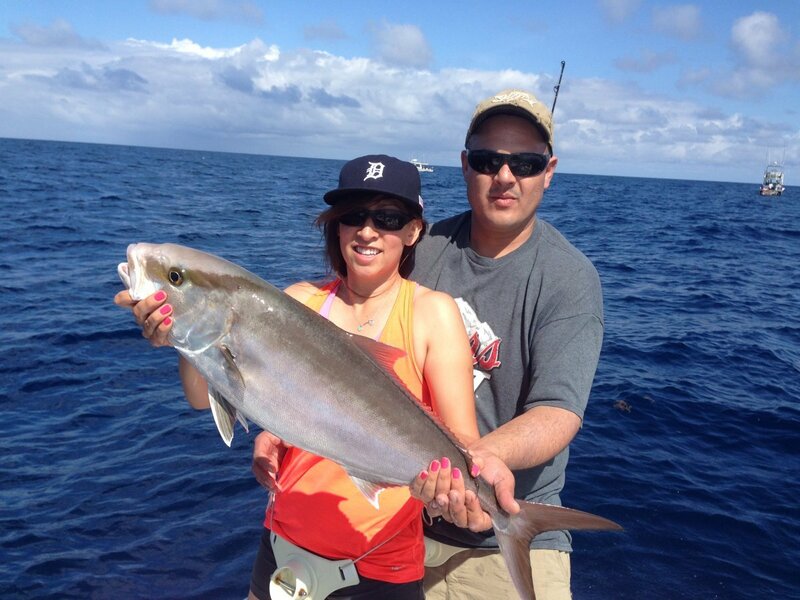 More than one amberjack has yanked the rod right from an angler’s hands.